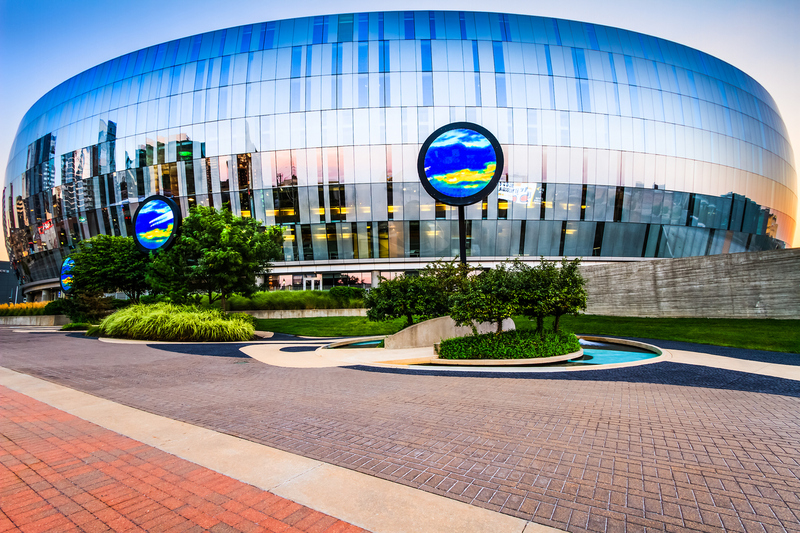 Visit Kansas City today and you’ll notice a vibrancy that was missing 20 years ago. The landscape has changed, due in large part to one woman’s efforts. Kay Barnes had a vision for downtown Kansas City that included shopping, restaurants, theaters, and a sports arena. No, she didn’t revitalize downtown single-handedly, and she’ll be the first one to tell you that. But it was thanks to her vision and leadership during her tenure as mayor that downtown Kansas City is now filled with amenities that provide excitement and entertainment for anyone in the metro area willing to take advantage of them. Kay Barnes spent two terms serving as the first female mayor of Kansas City, Missouri. 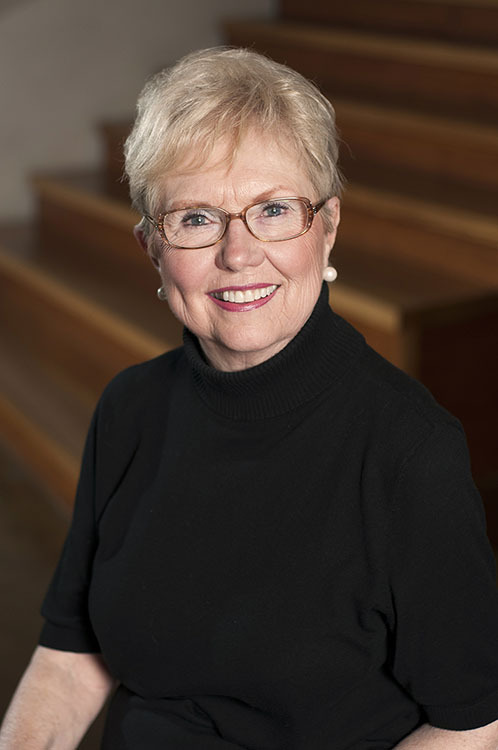 Elected in 1999 and again in 2003, she was instrumental in leading the initiative to revitalize Kansas City’s downtown area, which now includes the Power & Light District and the Sprint Center. Barnes admits that Kansas City’s efforts toward downtown revitalization have more than exceeded her expectations. She’s delighted to see the city’s continued progress with the addition of the streetcar system, as well as the growth and development in the retail and small business sectors as new businesses continue to spring up on either side of the streetcar line. Barnes’ idea for the revitalization of downtown came from the realization when she took office that the need for this was real and immediate. Says Barnes, “When I first came into office, in talking with other people and through my own observations, I realized that we did not have a choice…It was a necessity that we move forward. It also became clear very quickly that we did not have the luxury of identifying several projects and then taking them one by one. We were going to need to move multiple initiatives forward at the same time.” And she commenced doing just that, providing the leadership and direction that helped shape Kansas City into one of National Geographic’s best trip destinations for 2019. Barnes is no stranger to leadership roles. She started her business career as the president of Kay Waldo, Inc., a human resources development firm. From there she moved into public office, serving in the Jackson County Legislature and then spending time on the city council. In 1999, she was elected mayor of Kansas City, the first woman to hold that position. Currently, she serves as Senior Director for University Engagement at Park University, where she acts as ambassador for the university in its government relations and business development initiatives. Barnes is active on the public speaking circuit, teaching leadership principles and skills to groups throughout Kansas City. Kansas City, Missouri on Aug 15th, 2015. Sprint Center is a large, multi-use indoor arena. The building is located on the east side of the Power & Light District and seats over 19,000. The theme of working together continues as Barnes comments on Kansas City’s ability to attract new talent and businesses to the region through the collective efforts of the Kansas City Area Development Council and the 18 city municipalities that make up the metro area. “As Kansas City continues to focus on entrepreneurship and recognizes that technology-based startups will be an important part of our future, our potential as a dynamic region multiplies. The stronger our overall region is, the more each municipality benefits.” Barnes is very heartened to see the cooperation among communities being displayed all over the city. Continuing to think outside the box about regional opportunities, being comfortable taking risks, embracing diversity, and looking to partners across the region, she says, is key to creating an even brighter future for Kansas City. When asked where Barnes first got her inspiration to become a public figure and leader within the community, she credits Walter Cronkite. As it happens, she and Walter were first cousins. As a young girl, she watched his success as the nation’s leading anchorman on the CBS Evening News and came to understand that it could be a positive thing to be visible in a public capacity. From there, she began developing her own leadership skills and personality. It’s easy to see that Barnes is still as passionate about Kansas City now as she was when she took office as mayor. She looks forward to the continued growth and development taking place in the city, and she’s excited about working with the leaders of tomorrow to prepare them to step into position when the time is right. With Kay Barnes setting the example, Kansas City is in good hands. 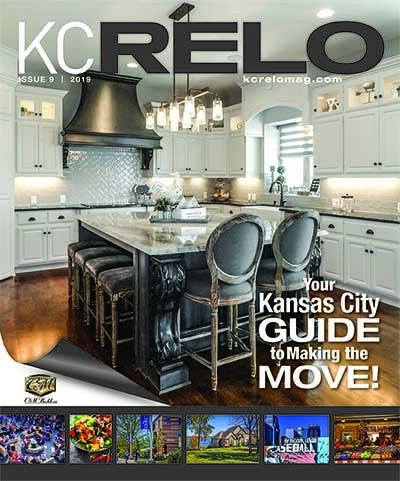 Thanks Kelly and KCRELO for this article. Kay Barnes is truly a gift that keeps on giving. 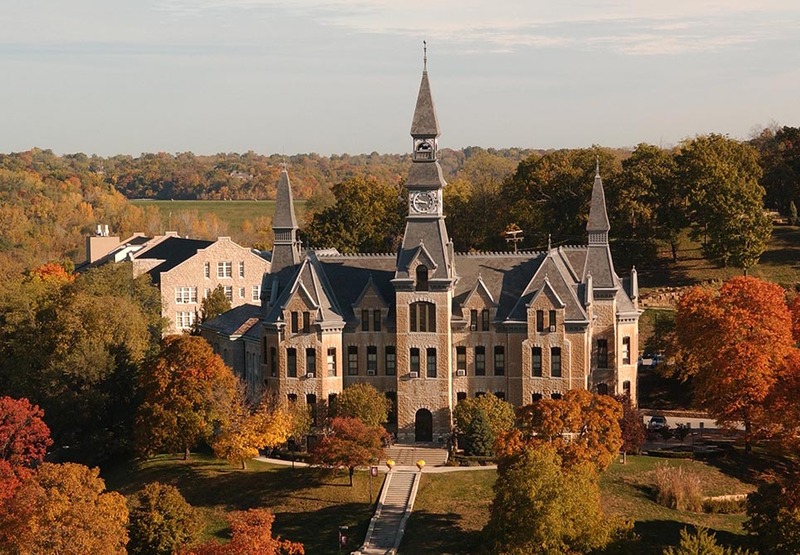 From her direct impacts as the new face of Park University to her facilitating a stronger downtown community that includes the streetcar and BarK. I used to drive around downtown, now its a real destination.